Durham have announced that former New Zealand Test cricketer James Franklin has been appointed as their new lead high performance coach. 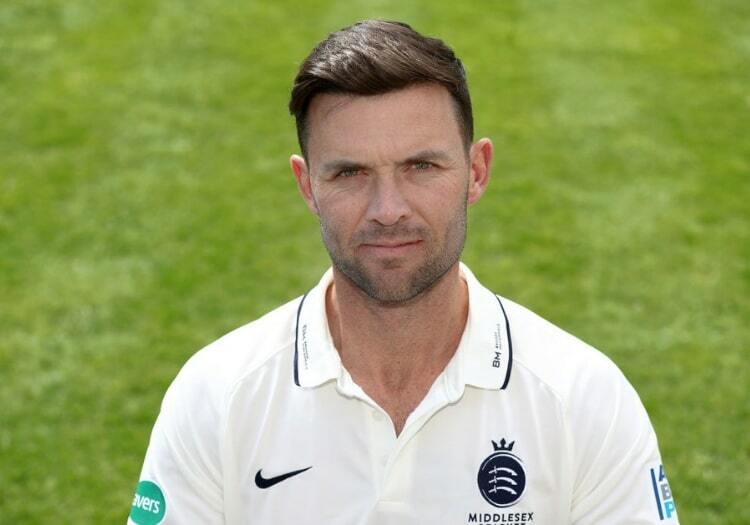 The former Middlesex captain has joined the club on a two-year contract and will take up his role at Chester-le-Street in February. "I am delighted to be given the opportunity to lead the coaching programme at Durham Cricket and I cannot wait to join up with the playing squad and the rest of the support staff," he said. "There is no doubt that it has been a challenging couple of years for Durham but now it is about moving forward, making progress both on and off the field and once again striving to make Durham one of the powers of the English Domestic Competition." Current Durham staff Neil Killeen and Alan Walker have been promoted to act as his assistants ahead of the new season. Durham chief executive Tim Bostock added: "We're delighted that James has joined the club and I firmly believe he has the skills and cricket experience to drive this club forward. "The new coaching structure, which includes Neil [Killeen] and Alan [Walker] will give the club clearer direction and we’re delighted with the work we have done during the winter."